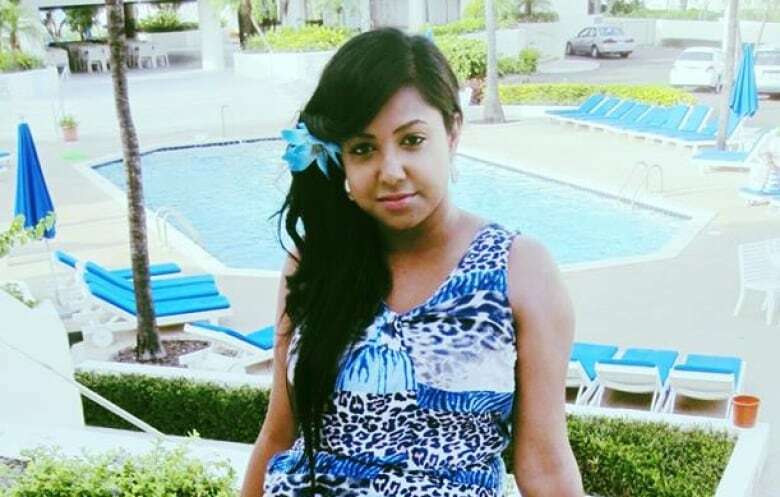 Rohinie Bisesar has been found not criminally responsible for a fatal stabbing at a Shoppers Drug Mart in downtown Toronto at an emotional Tuesday court appearance. Rohinie Bisesar has been found not criminally responsible for a fatal stabbing at a Shoppers Drug Mart in downtown Toronto at an emotional court appearance Tuesday. Bisesar, 43, had pleaded not guilty of first-degree murder in connection with the attack on a stranger in December 2015. Rosemarie Junor, a newlywed, died in hospital days after being stabbed in the heart while browsing at a makeup counter on a break from her job as an ultrasound technician. Rosalind Junor, Rosemarie's mother, wore a T-shirt with a picture of the 28-year-old and the words "in loving memory." Family members and friends who read victim impact statements said Rosemarie was a beautiful, joyful young woman, and that their lives haven't been the same without her. Ontario Superior Court Justice John McMahon said there was "overwhelming" evidence that Bisesar has schizophrenia, which led to the killing. 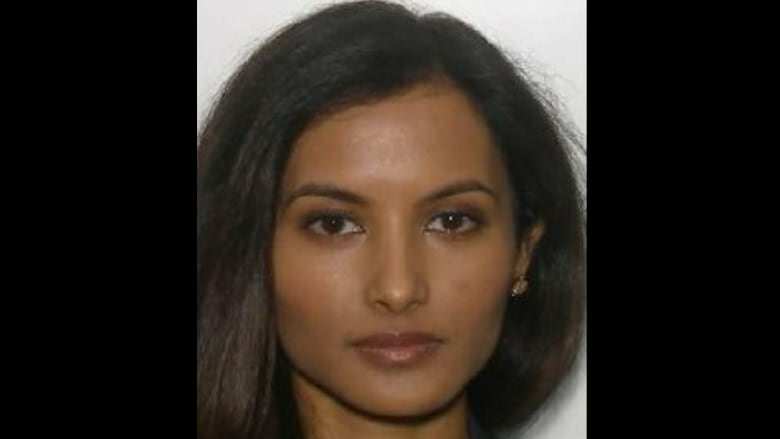 "I am satisfied on a balance of probabilities that Rohinie Bisesar suffered from a mental disorder, schizophrenia, when she took this woman's life," McMahon said. "Because of the schizophrenia, she was incapable of knowing the killing was morally and legally wrong." The unprovoked attack took place at a Shoppers location in Toronto's underground PATH system, a concourse in the city's financial district. The entire incident, which unfolded in just 54 seconds, was captured on the store's surveillance video. The court heard that Bisesar said nothing to Junor during the attack, and immediately left the store. In the victim impact statement Rosalind Junor delivered following the judge's ruling, she said: "We will never be the same. "There will always be a hole in our hearts, a hole in our souls." When she was finished, the judge addressed the family. "I wish I had some magic power to bring your daughter back," McMahon said. Bisesar, silent throughout Tuesday's proceedings, looked straight ahead and showed no emotion during the family's statements. Crown and defence lawyers agreed that Bisesar walked into the store, stabbed Junor once with a small knife that was purchased at a dollar store, placed the weapon on a counter and walked out, but that she should be found not criminally responsible. A forensic psychiatrist was the only witness to testify at the one-day trial last week, and concluded Bisesar was in the throes of a psychiatric breakdown due to untreated schizophrenia at the time of the attack. Dr. Ian Swayze said Bisesar believed she was being controlled through "nanotechnology" devices in her body. She also told Swayze someone had "hijacked" her body and carried out the stabbing, he testified. Bisesar will remain at a secure women's forensic unit at the Centre for Addiction and Mental Health following today's court appearance. The Ontario Review Board, which decides if and how not criminally responsible patients should be detained, will determine what happens to Bisesar in the future.